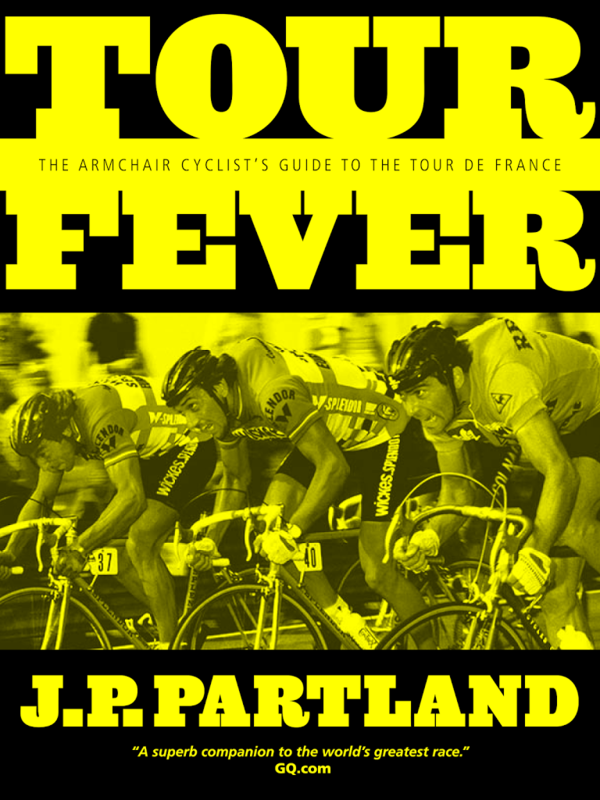 “Tour Fever is an insightful look at the world’s greatest bike race, the Tour de France. It educates the novice while providing cutting edge information and reference for the seasoned professional. —Tom Danielson, Former professional cyclist, 8th overall in the 2011 Tour de France. The ebook version of Tour Fever is currently available on Kobo, iTunes, Lulu (great for Kindles), and Nook. It will be available on other platforms shortly as well.